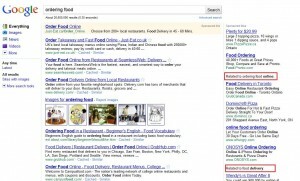 Google has been trying a new format of ad delivery for AdWords. It seems that Google is testing showing ads under different headings. The ads with the higher quality score, most likely triggered by exact match keywords, seems to rank high. 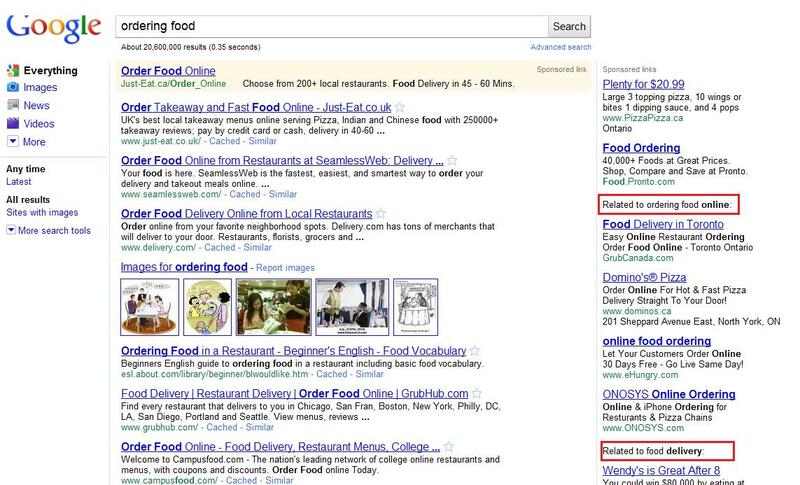 Then Google shows the other ads under different relevant headings most like triggered by broad match keywords.